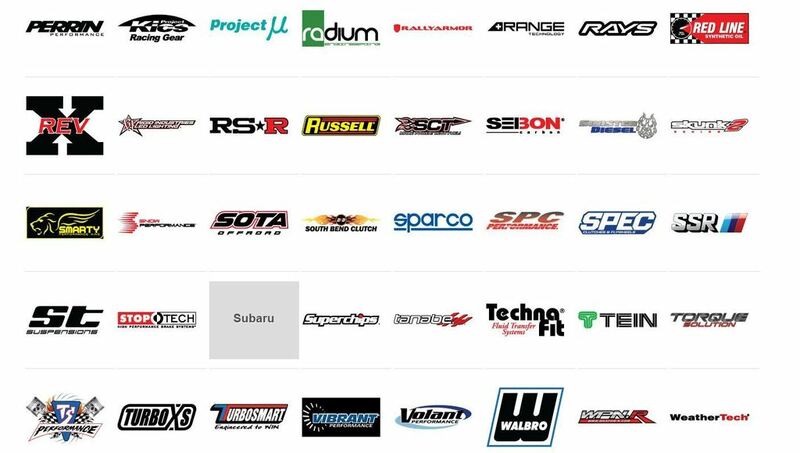 ForteTurbo.org would like to welcome The KDM Source as our newest Supporting Vendor! CrazyFritter, 2014:1.6lT, 6thElementEngineering and 4 others like this. NICE - way to bring 'em in Nick! Thanks for the welcome! FYI for all members, The KDM Source is a subsidiary of 6th Element Engineering, LLC. You're going to get the same top-notch customer service and support through a different medium. Our catalog as fairly extensive but we are going to work to bring more products as we get access to them. If you don't see something you want, please let us know. We will get you a quote and we will do our best to price match! Any questions please post up. Here is some of the brands we will be dealing! bryanwolfe5, Playwithmymind, Prince_bigd and 1 others like this. 6thElementEngineering and The KDM Source like this. We wanted to be able to bring a 1-stop shopping place to the community, but didn't want to change the model and dynamic of 6EE. 6EE is a manufacturing brand (ex. AEM), not a distribution center or parts shop (ex. Summit Racing or JEGS). We want The KDM Source to be your first visit in your search for what you need. If we can't get it for you we will try to, or point you in the right direction. 2014:1.6lT and danny78 like this. Turbosocks Performance is a Supporting Vendor! 6th Element Engineering is a Supporting Vendor!